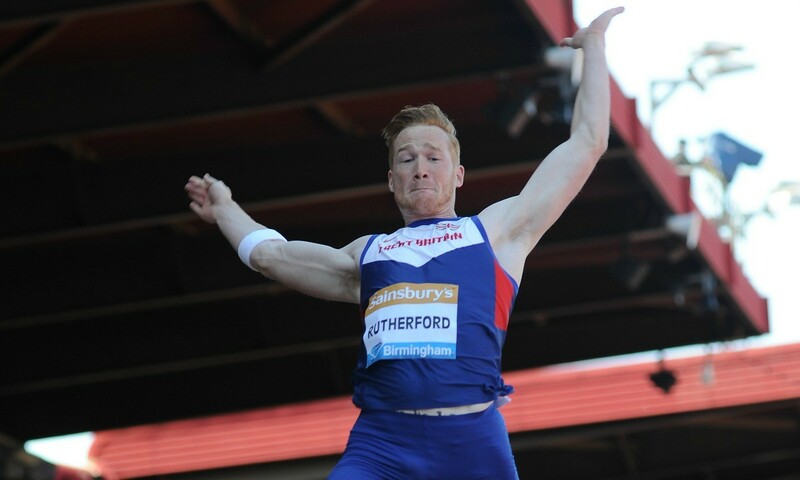 Greg Rutherford believes that this could be the year he wins a world title and has said that his 8.35m leap for victory at the Sainsbury’s Birmingham Grand Prix on Sunday puts him in a “fantastic position” ahead of Beijing in August. The Olympic, European and Commonwealth long jump champion produced his best-ever mark on British soil and the joint second-best of his life at the Alexander Stadium despite having suffered injury problems in the run-up to the event. “After what I went through over the last three weeks of having the injury and not knowing where I was at, I’m absolutely chuffed with that,” he said. “I think that’s sort of showing a bit more where I’m at. “To get an 8.35m here today – and I felt a bit flat I’ve got to be honest, and obviously guarding this injury a little bit – I think that puts me in a fantastic position.